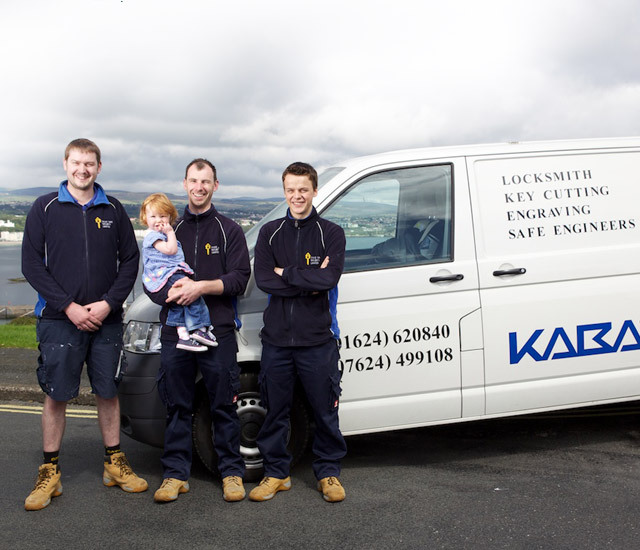 Here's a range of pictures showcasing some of our services and our hard working team members. 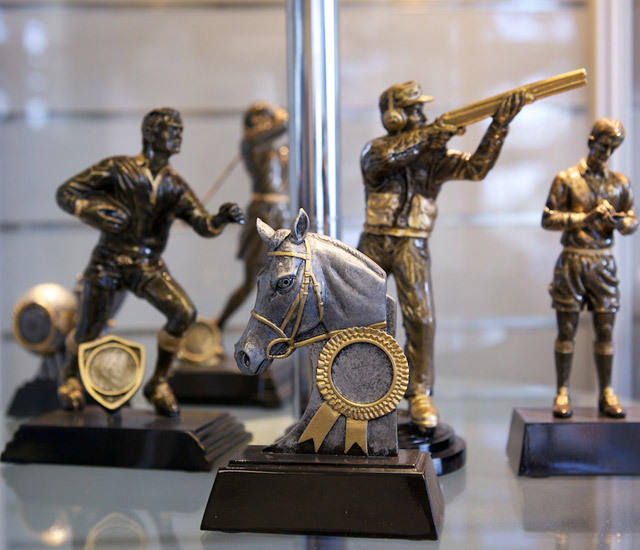 An example of our ironmongery services illustrated by these statues. 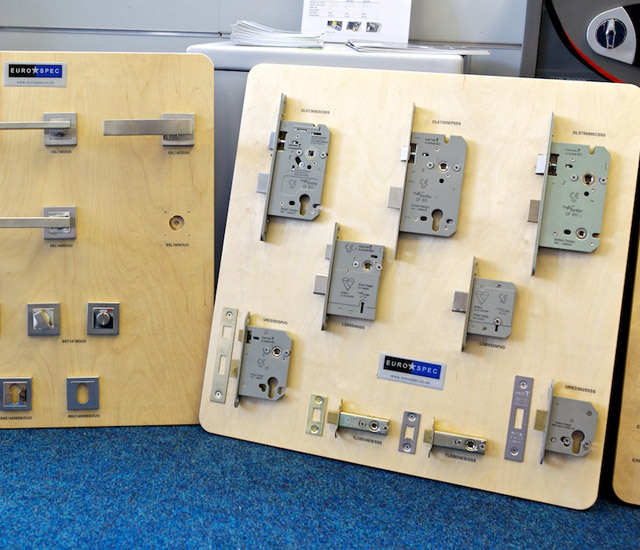 We have a range of different lock mechanisms in our store. 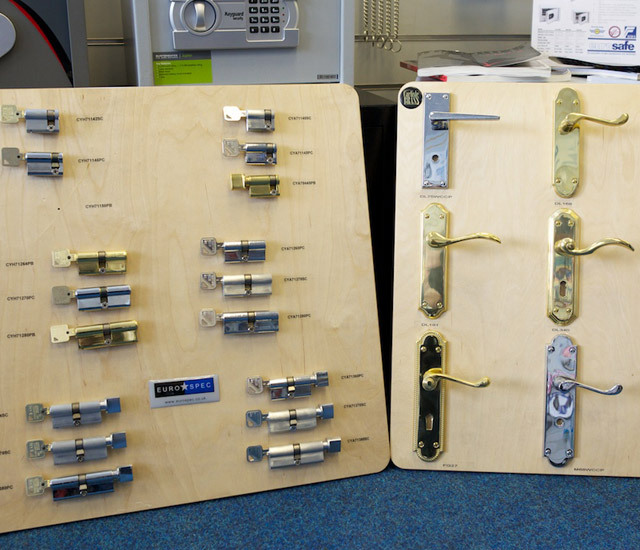 We stock door handles in a wide range of designs and finishes in store. 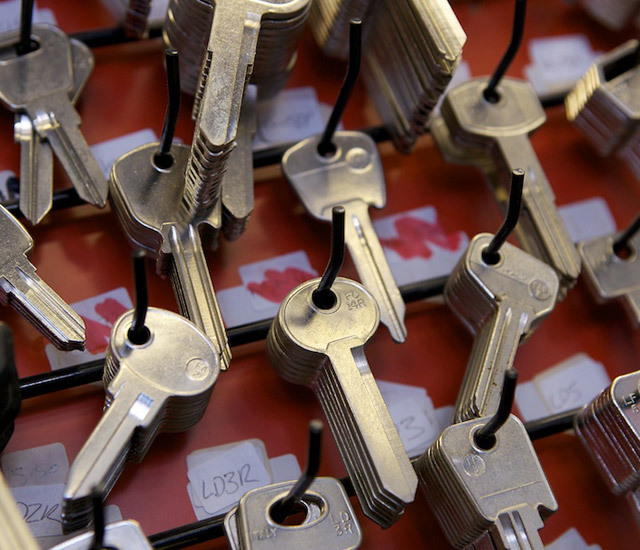 We provide key cutting services and have a huge selection of keys in store. 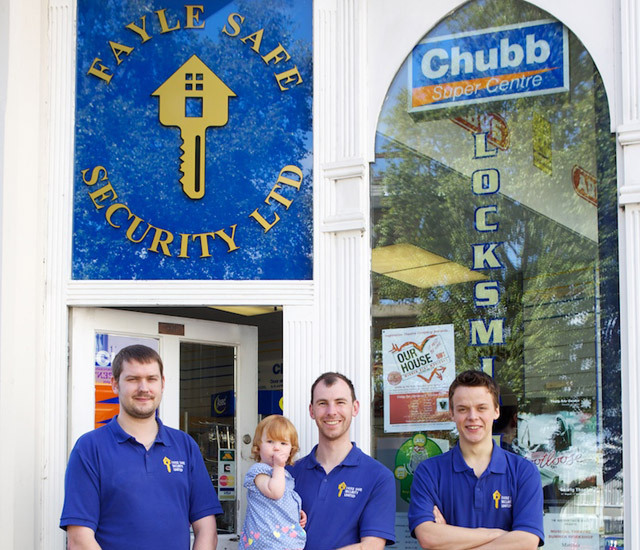 We have wonderful small team of employees who are dedicated, hard working and great fun! 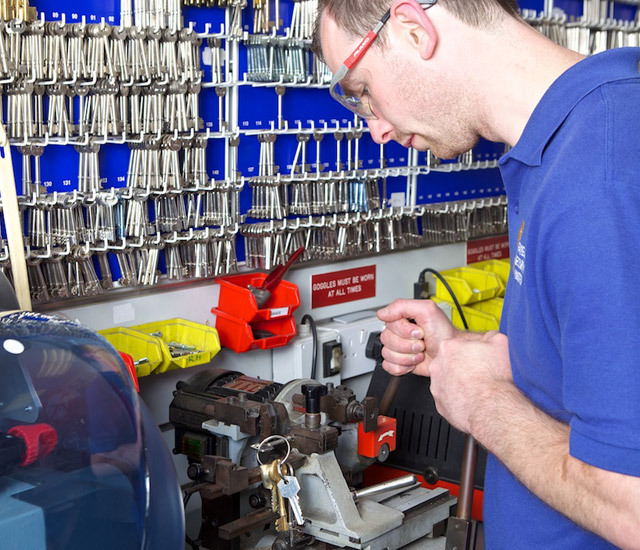 We have a small, but well equipt workshop in store. 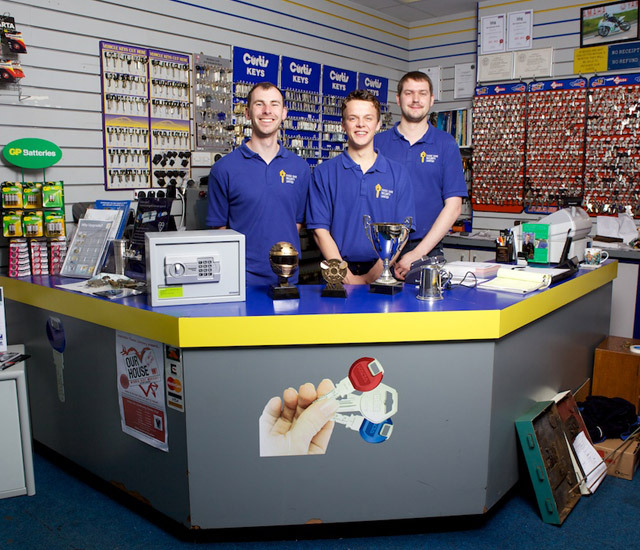 We're always happy to help with any queries and what better way than face to face in store. We have well maintained and equipt vehicles allowing speedy 24h island wide access.